Bob Marley was a busy man during his short time on earth. As well as creating one of the most impressive musical discographies of all time, he also fathered eleven children by a number of different women (thirteen if you count the two he adopted). Most of those children have gone on in his absence to have impressive musical careers of their own. 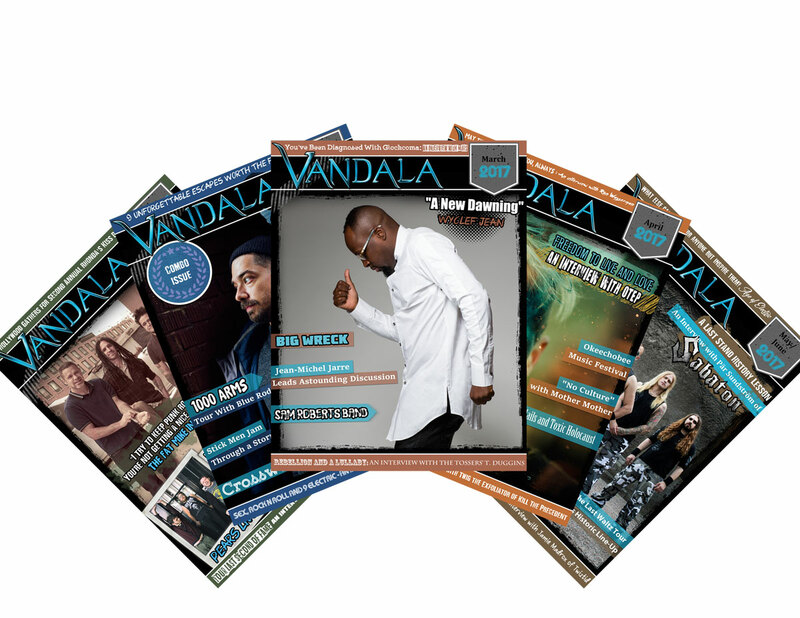 And each of their musical careers, not surprisingly, uses his easy skanking reggae as a jumping off point, even while exploring other musical avenues at the same time. Ky-Mani Marley, the youngest of the Marley children, stands out from most of his siblings (except for Stephen) in regards to the fact that he sounds an awful lot like his father when he sings. 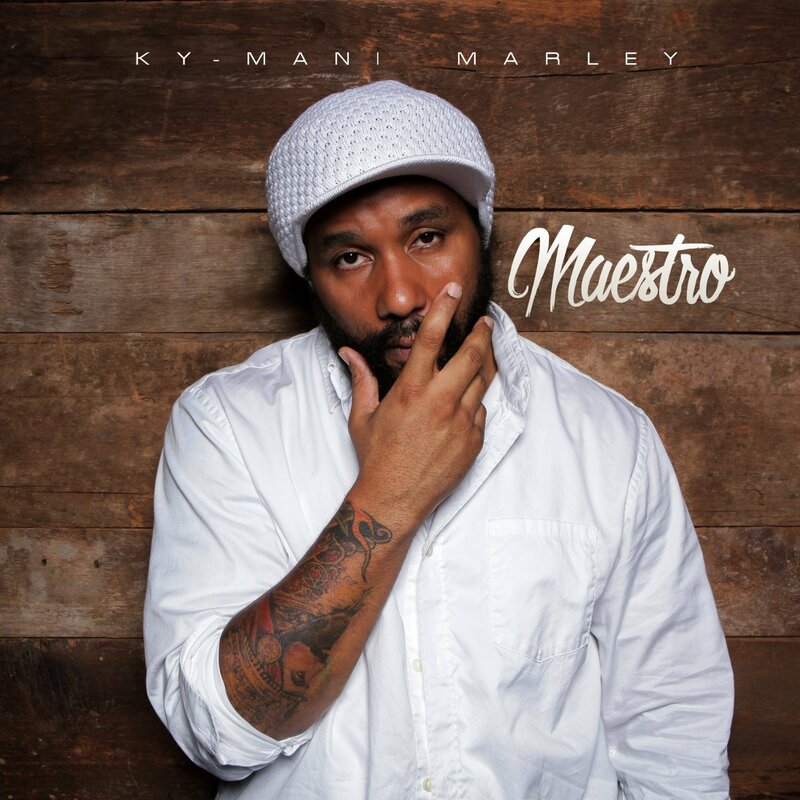 That melodic rasp, offering up impassioned plea’s for love and understanding is at times a dead ringer for the late Robert Marley, Sr.
Ky-Mani’s new album ‘Maestro’ is also the closest the artist has come to the type of reggae Bob was famous for. Ky-Mani’s previous full length album ‘Radio’ was essentially a hip hop album with the occasional reggae flavoring thrown in for good measure. ‘Maestro’ is closer to his debut ‘Many More Roads’ in stripping away much of the more upfront hip hop influence and letting the reggae take center stage. And to great effect. I think ‘Maestro’ is a much better album than ‘Radio’. It feels more focused, more sure of itself and provides an all around easy going, uplifting experience that’s perfect for long days in the summer sun with a cold beverage at your arm. The production on this album is also impressive. ‘Get High’ for example, with it’s hip hop beats and easy delivery, swells and soars in a cinematically pleasing way. ‘Keepers of the Light’, Ky-Mani’s first collaboration with his brother Damien, has a driving rhythm and the Marley brother’s voices play off each other nicely. ‘Champagne Dreams’ featuring Kreesha Turner, is a more straightforward pop tune that wouldn’t sound out of place on your local dance radio station. It doesn’t work as well as the reggae tunes, but it’s well written. ‘We Are’, a song which features Matisyahu and Gentlemen, uses galloping drums and stuttering strings to sell its battle cry. ‘The Chant’ is another orchestral celebration with razor sharp beats, while ‘Valley of Death’ uses a darker soundscape to get its demands for freedom and equality across in a very convincing way. Ky-Mani Marley grows more impressive as a songwriter and singer with each successive album. He may not be quite as assured and exciting as Damien or Stephen, but he certainly more than holds his weight in the reggae ring and is another shining example of a familial musical dynasty that just keeps growing richer.